Media Makers NYC is a multimedia marketing and advertising firm specializing in the areas of Music Marketing Strategy, Television & Film Development, Video Production, Traditional & Digital Media Advertising, Music Production and Website & Graphic Design. Media Makers NYC provides advice, management and supervision for brands of all sizes. Our aim is to act as a trusted extension of your brand by providing strategic marketing, planning and creative solutions that lead to brand success. Our team of dedicated writers, directors, producers and cinematographers know how to approach each project of every scale and genre, from single-camera studio interviews, to multi-camera commercial shoots. 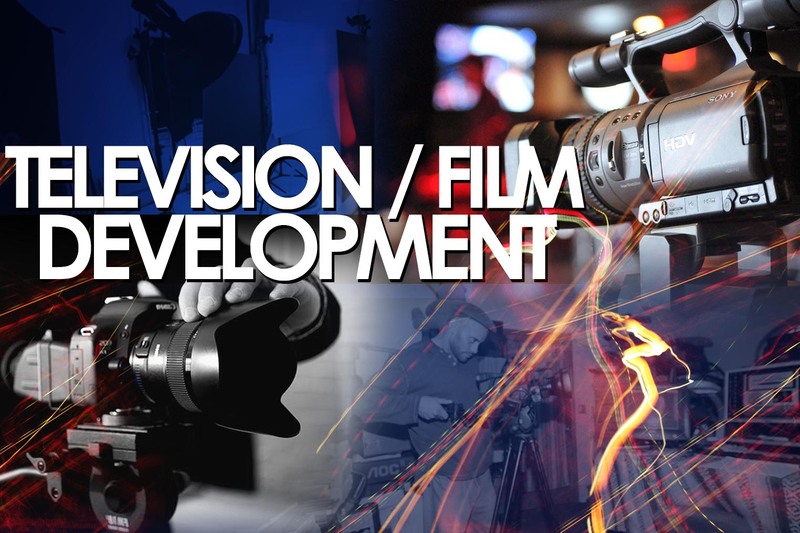 We provide concept development, storyboards, casting, locations, camera and lighting crews, equipment, and comprehensive production management. Whether you need to film a movie, documentary, music video, EPK packages, and interviews or just share your story – we are here to help you succeed. With over 35 successful years on television throughout the New York Tri-State Video Music Box has the distinction of being the longest running music video show in the history of television. Created by hip-hop pioneer and icon Ralph McDaniels, Video Music Box will now be aired nationally on the IFC Channel, a member of the AMC Networks. Viewers around the world will now have the opportunity to watch vintage episodes of this legendary show that pioneered hip-hop music videos and interviews from a who’s who in hip-hop history which includes rare footage from some of the most legendary artist as they were making their entry into hip-hop such as: The Notorious B.I.G, Jay Z, Eric B and Rakim, Jazzy Jeff and The Fresh Prince, LL Cool J, Queen Latifah, the Wu-Tang Clan to name a few. Video Music Box is scheduled to debut on IFC Spring 2019. Inside Hip Hop is a perfect cross between Inside the Actor’s Studio and the NBA’s Open Court. Imagine a weekly one hour hip-hop & sports celebrity driven series with interviews featuring hip-hop’s most legendary figures and at the helm is trusted hip-hop personality Ralph McDaniels. Ralph is more than just a TV personality, he’s a radio host, director, producer, host and creator of Video Music Box. He owns the most extensive hip-hop catalog housing over 30,000 hours of hip-hop history spanning across three decades and growing. This new talk show series was created by Ralph McDaniels and his creative partner Mike Baril. Filmed at York College’s Performing Arts Center in front of a live studio audience Inside Hip Hop is a master class for aspiring media students. The cleverness is in the self-importance it allows hip-hop icons, performers and creators of the culture. Superstars like Jay-Z, Sean Puffy Combs, Queen Latifah, Nas, 50 Cent, Daymond John, Russell Simmons who often don’t grant interviews will talk to Inside Hip-Hop. These mega-celebrities are willing to pay-it-forward as a result of their tenured relationship with Ralph McDaniels, offering listeners a rare inside look at their journey to the top of the hip-hop game. The candid interviews conducted by Ralph McDaniels takes you on a journey through their humble beginnings, stumbling blocks and success. This novel documentary is a comprehensive appraisal of African-American radio history from the 1940s to the present day. From its inception, this historical endeavor sought to preserve, acknowledge, and protect the legacy of African-American contributions to the radio broadcasting industry of New York City. “Behind the Mic” explores the historical perspectives of AM radio announcers, FM radio personalities, program directors, mix masters and recording artists, all of whom played a significant role in shaping and nurturing the evolution of New York radio. The documentary highlights the untold stories of Black radio legends rise to success in the number one city in the world and the obstacles they faced from noted radio giants (many in their own voice) such as Hal Jackson, Frankie Crocker, Percy Sutton, Gary Byrd, Bob Slade, Mr. Magic, Ken “Spider” Webb, Vaughn Harper to name a few. Amanda Jane is a new face in the media world with a fresh approach to a longtime passion. Amanda is the host and co-creator of the upcoming talk show Honestly Speaking currently in production and scheduled for release in 2019. This New York based show, Amanda will be speaking to people from every day walks of life covering a variety of topics from relationships to causes to music to business to “the matter of life.” You name it she needs to talk about it. Amanda is labeled “the great communicator” and known for using her coined talent of “adaptive rethink” by friends and family. Her grooming for this role can be traced back to upbringing and life experiences. Amanda immigrated to the United States in 1968, lived in the Bedford Stuyvesant section of Brooklyn, New York but never felt like she truly fit in with her family. At the age of 35 she discovered the woman who raised her was not her biological mother when her brother traveled from England to find her and reconnect their family. He obtained her last known addresses on public record from the internet for $50. Amanda is a passionate artist who is consistently striving for perfection in all her endeavors. In addition to filming her T.V series she is currently co-authoring the autobiography of hip-hop icon Ralph McDaniels. With style, wit, class, and substance public relations guru and author Angelo Ellerbee host of The Sense of Success takes the one-on-one interview format in a totally unique direction focusing on the guest’s hidden sixth sense — “The inner perception of purpose.” Not measured by bank account numbers, headlines, Employee of the Year Awards, or social media likes, but rather with the completeness that comes from a well-rounded journey to success. The Sense of Success proposes a weekly take from Angelo’s point of view. In every episode, Angelo will conduct a feature interview from a Who’s Who in Business, Entertainment, Politics, and Fashion. Season one guests include Civil Rights activist the Reverend Al Sharpton, legendary performers Dionne Warwick, Chaka Khan, Matthew Knowles the manager/architect of Destiny’s Child and Beyoncé, Senator Corey Booker, Daymond John entrepreneur/author and host of Shark Tank, just to name a few. It is our belief that in a world with hundreds of channels and thousands of shows there is still room for a program whose groundbreaking mandate and sophisticated style will have everyone talking. Gangster City is an American documentary reality series that profiles the lives of some of the not so infamous individuals in the inner cities of the United who dared to be the biggest Gangster in their City; Gangster City puts the spotlight on former drug lords and all that went on during their reign. Gangster City will set out to explain their origins, history, and motivations of what made these individuals feared Gangsters in their respective cities. Season one features Feurtado brothers of Southside Jamaica Queens, The Gowanus Boyz from Gowanus, Brooklyn and Peter Shu from the Uptown Boys in Harlem, New York among others. Diversity is a key component at Media Makers NYC. 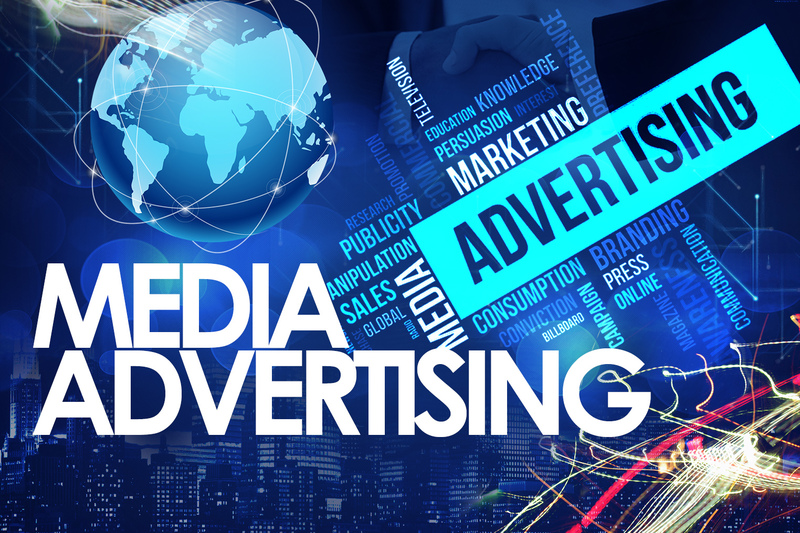 We create commercials and place advertising that mirror the market in the global society. Our goal is to always target the audience and bring connectivity that will deliver exceptional results for your image or product. We recognize that every client and brand is unique. Media Makers NYC is an innovation lab where original, high quality video, digital, audio, print and branding opportunities are created specifically for your product or imaging. 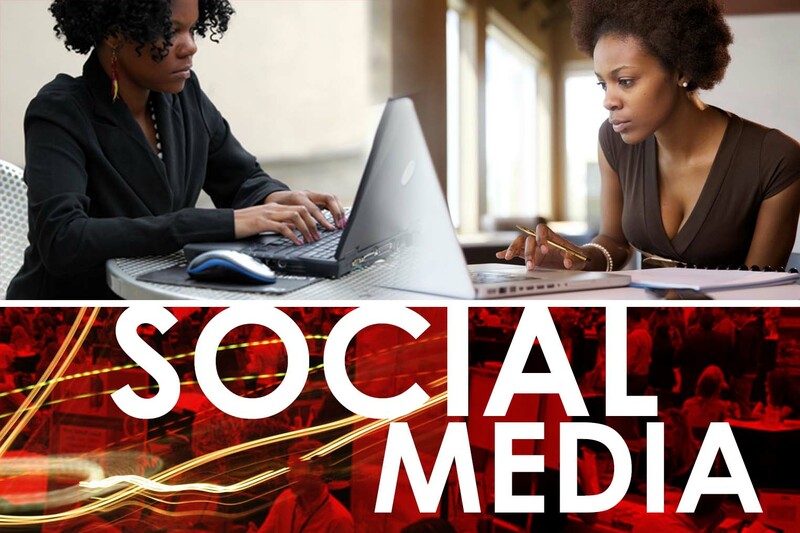 Media Makers will deliver your marketing goals. We will help you engage effectively with your audience. 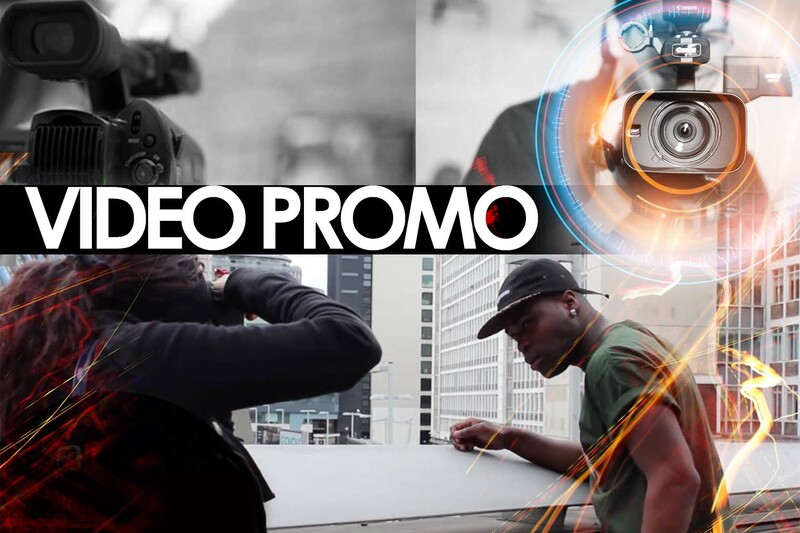 Our cutting-edge music promotion campaigns will help you reach consumers by getting your single on today’s top distribution channels, including iTunes, SoundCloud and Spotify. 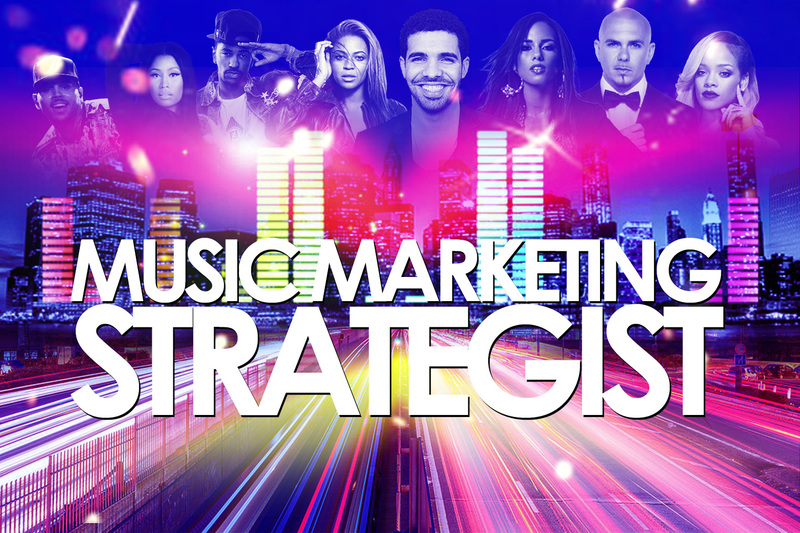 The Media Makers NYC team has promoted over 500 singles, including breakout songs with record-making listens and streams. 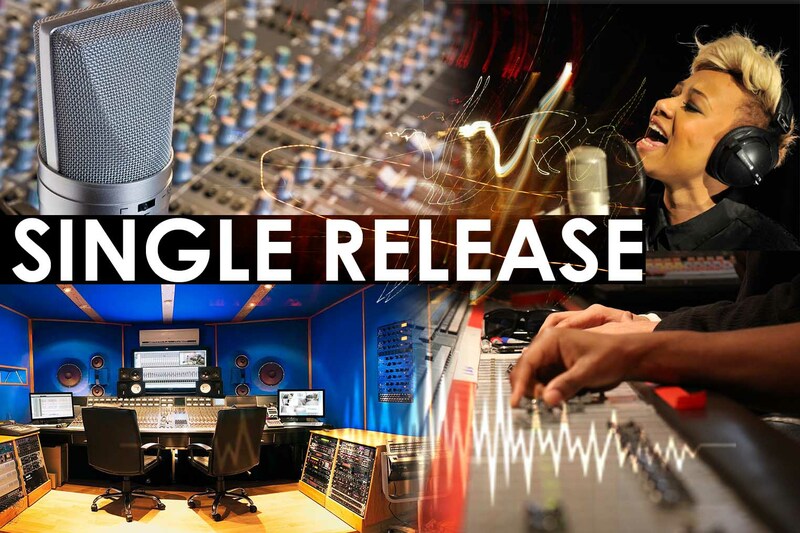 Hit the studio knowing the launch of your single is in the right hands. 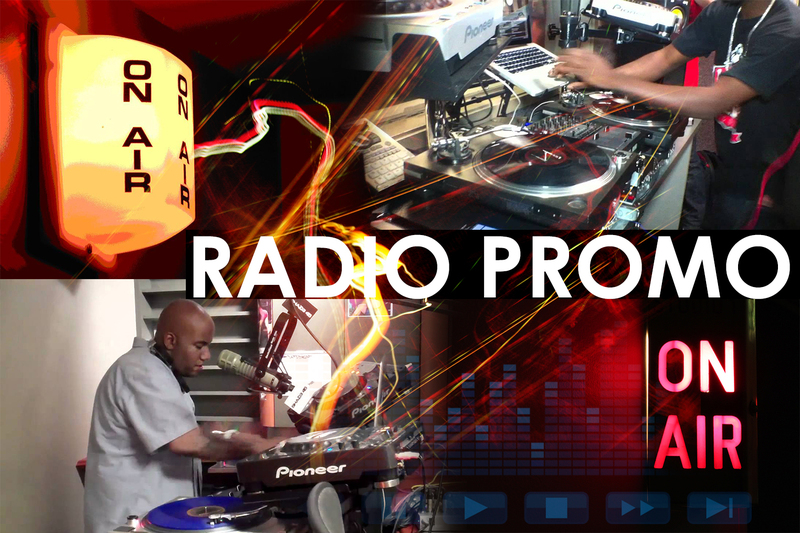 In addition to digital mixshow servicing, Media Makers NYC delivers both MP3 and CDs to our 800 plus Rhythmic and Urban mixshow contacts, as well as, BDS (Broadcast Data Systems) and Media Base. This ensures complete tracking of artist airplay in all formats. For maximum exposure, Media Makers NYC also delivers your record to key eBlast services such as Digiwaxx , Virtual DJ, Coast 2 Coast and Mp3 Wax insuring that your music reaches over 50,000 D.J.’s and Tastemakers. If you are a developing artist and you need guidance and advice, Media Makers NYC can work within your budget to get you started. 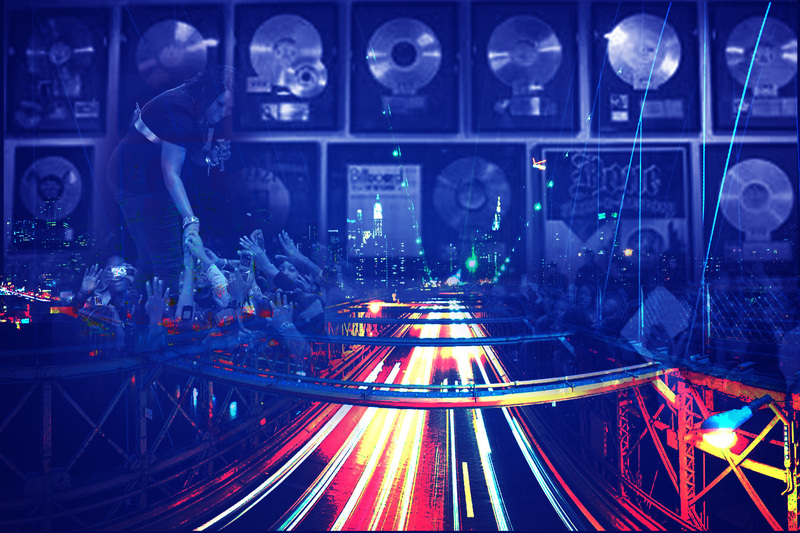 With over 20 years of experience working with major record labels, top talent and the biggest names in the music industry, the professionals at Media Makers NYC have become more than just marketers — we’re trusted experts. Just starting your journey? Career in crisis? 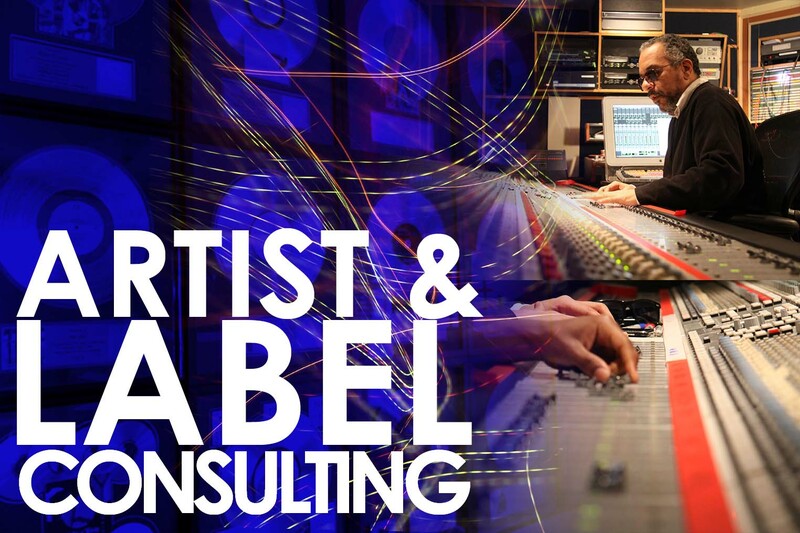 We’ll work with you as coaches or music industry consultants to guide you. You develop your talent; we’ll develop your career! Send us a brief description of who you are, links to music, etc. and where you need the most help and we can customize a plan for consultation that is affordable.